Professor Steve Onyett reflects on the values that have influenced his work and personal development across the last 30 years, including where those values have emerged from. He identifies two particular people who have been influential, one specifically on his professional roles in mental health services, and the other offering him a mentoring role in his development as a spiritual being. 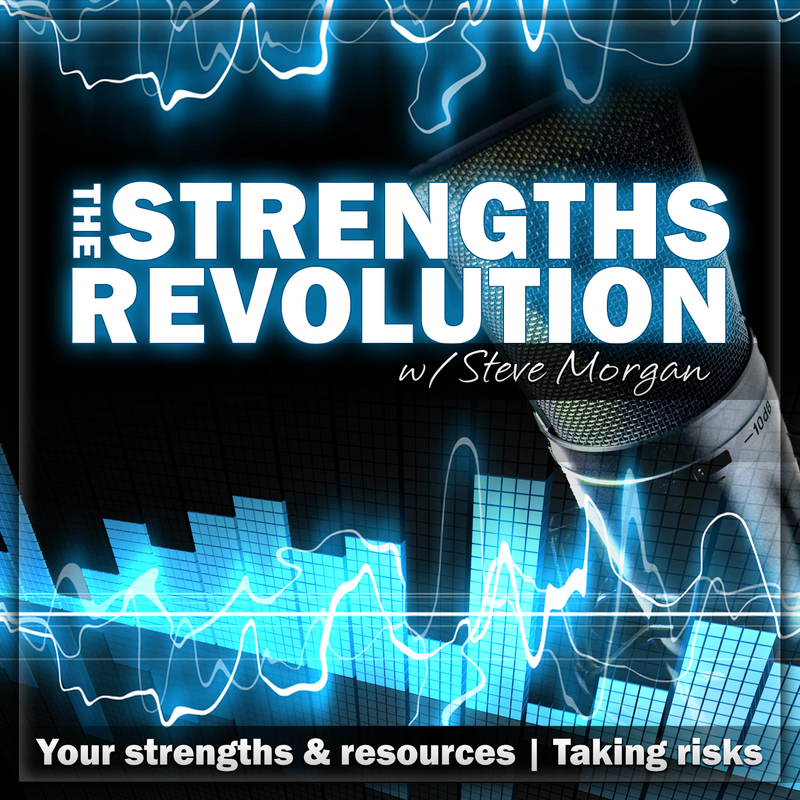 Steve is a well respected facilitator, coach, researcher and writer, but this interview also explores his aspirations in areas of environmental activism and the wider humanistic approach to personal development and his desire to support others. He is particularly engaged in the ‘Way of Council’, and the idea of a deeper ‘listening from the heart’.